When it comes to dog training, almost every article you read suggests using food or treats as an incentive, especially with positive reinforcement training. Food is a great motivator for most dogs but every once in a while, I get a comment or email from a reader saying their dog doesn’t work for treats. What? How can it be that some dogs aren’t motivated by food? Those tasty tidbits are like magic wands that can be pulled from your pocket to mesmerize and control your pup’s behavior. Well, at least until they gobble them down. 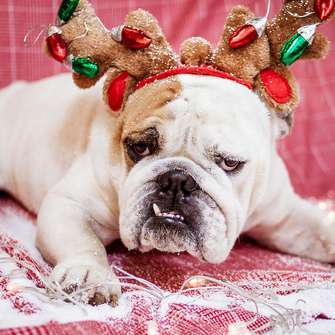 So what’s going on with these dogs that just aren’t interested in treats? Here are eight possibilities. 1. 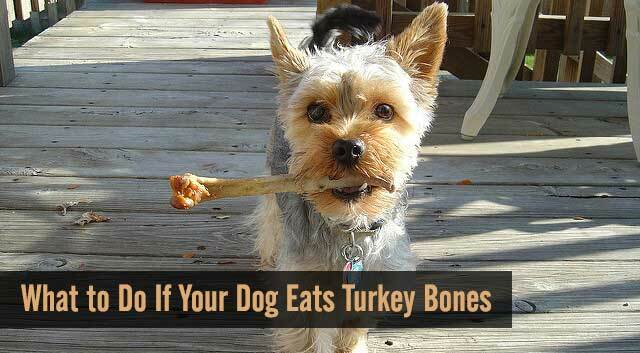 Your dog isn’t hungry. If you free feed your dog or they’ve just eaten a full meal, they might not be interested in even more food. Your pooch will be more motivated if you train when they’re hungry. 2. Your dog’s not impressed with your offering. Some people offer pieces of dry food from their dog’s mealtime ration to limit calories, but your dog might not find their normal food all that exciting. 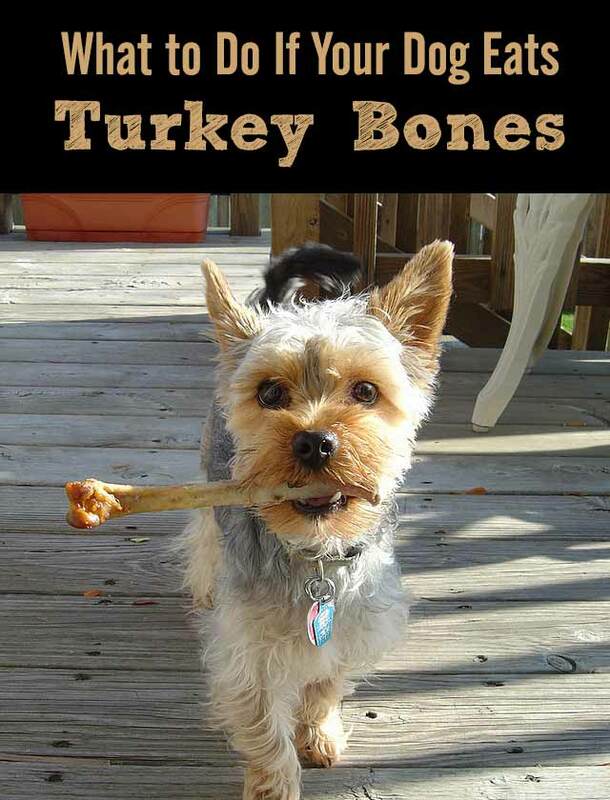 Since dogs work harder for food they like, buy some yummy-smelling training treats or try some small pieces of meat or cheese. Some dogs will even turn down one type of treat if they smell or think you have something better. Experiment to see what your dog really loves. 3. Your dog is anxious or scared. 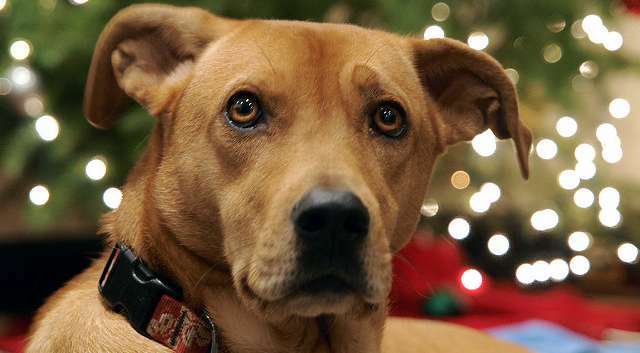 When a dog feels threatened, stressed or is in a high state of alert, they usually won’t take food and will often turn their nose away from it. This can be a useful way of reading your dog’s emotional state. 4. Your dog is overexcited or distracted. This can happen when your dog finds something in their environment more interesting than the treats you’re offering. Make sure you start training at home, around little or no distractions, then gradually increase the level of distractions. 5. Your dog has a negative association with treats. This usually happens if you’ve lured your dog into a situation they perceive as negative by using food. For example, luring your dog into his crate before leaving the house or luring them towards something they fear. This type of luring can cause dogs to associate the treat with the negative event and they may avoid taking treats in the future. 6. You’ve abused the power of treats. If you’ve fooled your dog by pretending to have a treat in order to get them to come to you or follow a command, they soon learn to distrust you and may no longer be motivated by treats, even if you have one. 7. Your dog’s breed isn’t particularly food motivated. 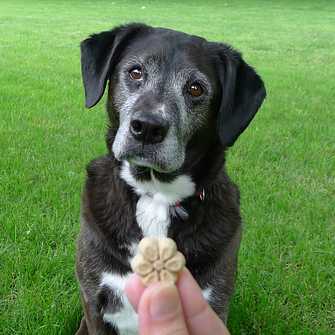 Some breeds (like labs) are very motivated by food and will take a treat even if they’re full. Other breeds aren’t as food motivated or they may be motivated by play or other drives. 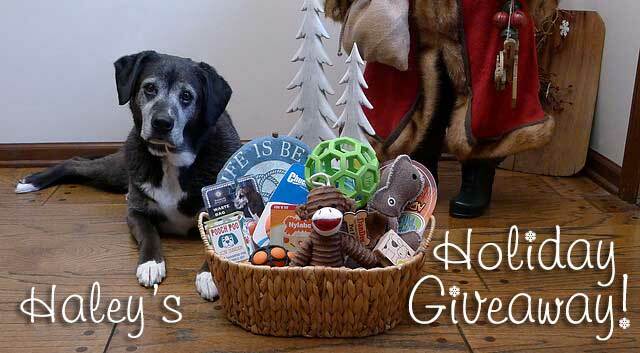 If your pup will work for toys, play sessions, praise or belly rubs, that’s great too. It’s all about discovering what motivates your dog. 8. Your dog may feel sick or have a medical issue. If your pup has an upset stomach or the type of treat doesn’t agree with him, he’ll probably turn it down. 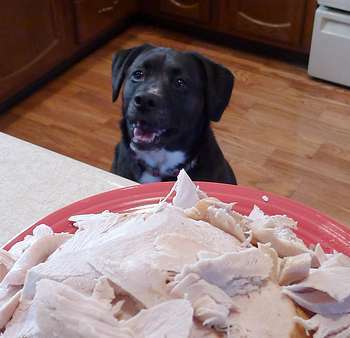 If this is unusual behavior for your dog or he’s not eating at all, contact your vet to see if he needs to be examined. While I’m on the topic of using treats for training, here are a few extra tips. A few more treat tips! If your dog listens and follows commands consistently, but only when you have a treat, it’s time to start weaning your pup off the treats by giving intermittent reinforcements. Offer praise, petting or something else your dog loves while slowly reducing the number of treats for that particular command. After your dog is reliable and weaned off treats for a command, an occasional treat as an intermittent reward is a great way to reinforce their reliability. Even though Haley reliably comes to me when called, an occasional surprise treat keeps her running back to me with enthusiasm! Food is a primary reinforcer for dogs; they need it to survive and it’s a powerful reward that can be used to shape all kinds of behavior. 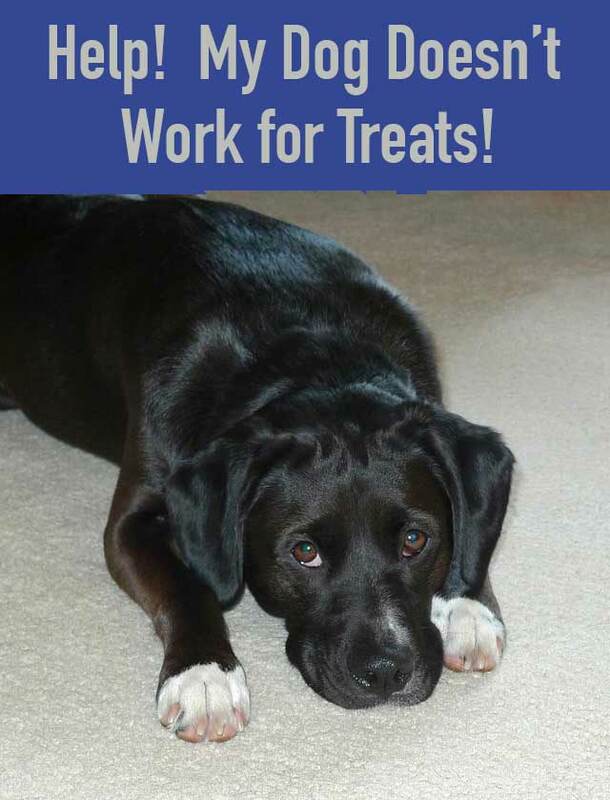 If your dog doesn’t work for treats, try some of the tips above and let me know how they work. 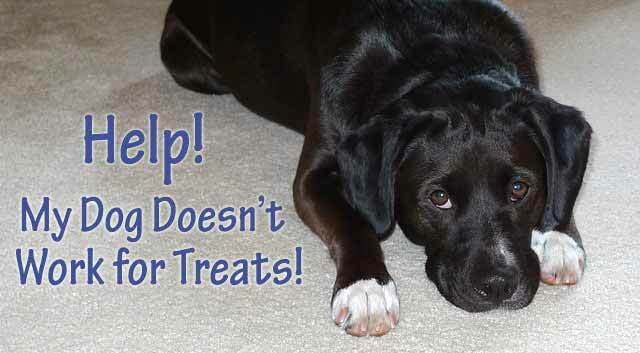 Have you ever had a dog that wasn’t motivated by treats? What worked for your dog? Share your tips and thoughts in the comment section below! It’s 2017 and I’ve welcomed in the new year with open arms! To be honest, I was ready to be done with 2016. Even though it was a tough year for my family, it was a good year for the blog and the Pet Blogger Challenge is a nice way to reflect on the past year by answering the ten questions posed by our friends at GoPetFriendly.com But in the spirit of also looking forward, I’ve decided to pair this post with a reader survey so I can hear what’s on your mind and what you would like to read more about in 2017. 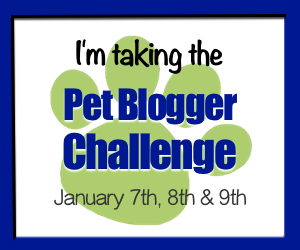 So, let’s get started with the answers to the Pet Blogger Challenge. Just click on the plus sign beside each question below to read my answers. When you’re finished, stick around a little longer and complete the survey to let me know how I’m doing. 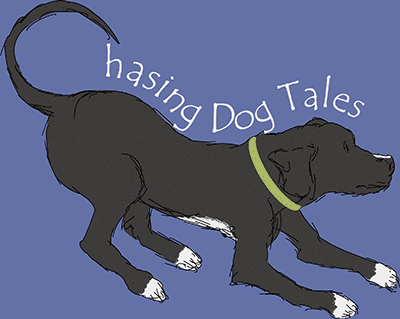 I’ve been blogging since July of 2014 and my blog is all about dogs, of course! Topics include dog behavior and training guides, tips on how to keep your pup healthy and lots of other interesting articles for anyone who loves dogs as much as I do. Being a resource to help improve the quality of life for our canine friends is one way that I like to give something back for all the love and joy that Haley (and other dogs) have given me over the years. Celebrating the spikes and overall growth in visitor traffic to my blog has been so rewarding and encouraging. I still laugh when remembering the first time I checked my log file stats after publishing my very first post. I was thrilled at having three visitor hits! That is, until I realized all three hits came from my IP address and they were actually me tweaking the post, haha! Luckily, I’ve come a long way since then. My favorite post of 2016 was, Is Apoquel Safe for Dogs With Allergies? because of the feedback it continues to receive from so many readers. Because Apoquel is a relatively new drug, the post has become a valuable resource for gathering people’s experience with the drug and highlighting both the positive and negative results they’ve encountered with their dogs. I really appreciate every comment and I hope they’re helpful for anyone wanting to do additional research before starting their dog on Apoquel. I wish I knew! I haven’t targeted any one strategy in 2016 to increase traffic, but I like to focus on engaging with readers and other bloggers and always appreciate those who share my posts. This is a great opportunity to thank all of you again who have been so kind for sharing my articles in 2016! 5. Which of your blog posts got the most traffic this year? Have you noticed any themes across your most popular posts? Why Does My Dog Greet Me With a Toy got the most traffic last year but not too far behind was the post How to Make Your Dog Howl. The number of hits for both of these posts surprised me because they were simple posts about somewhat quirky dog behavior and I didn’t think they would particularly resonate with a large number of readers. I guess it shows that we all wonder about the little things our pups do just as much as we worry about the bigger issues. 6. What blog do you find most inspirational and how has it influenced your blog? Without a doubt, that would have to be That Mutt by Lindsay Stordahl. Lindsay has been blogging since 2007 and I love how the majority of her articles focus on helping her readers solve problems. I’m inspired by her honest approach to sometimes controversial topics and her generosity in supporting others in the blogging community. Readers might be surprised to know that Haley actually knows how to eat politely from a fork. Yeah, don’t ask. I always appreciate the comments and level of engagement of my readers. As bloggers, we sometimes get too focused on the numbers of visitors instead of how engaged those visitors are. If you take the time to answer emails and comments with thoughtful replies, readers are more likely to come back and visit again or subscribe to your email list. I truly appreciate each person who takes the time to leave a comment. One recent comment from Paul (from the post Why Does My Dog Greet Me With a Toy) about the passing of his Rottweiler, Ponti was particularly touching and such a beautiful sentiment. Thank you for sharing your story, Paul! Because 2016 was such a crazy year for me and my family, I didn’t get to accomplish some of the goals I had set for the blog. They are now my goals for 2017 and include attending the Global Pet Expo in Orlando this spring and completing some in-depth topics I wanted to cover last year. Haley’s looking forward to a road trip in our new trailer this year and she’ll have lots of canine camping tips in the months ahead. Yes! What’s the secret to compressing images enough so Google’s PageSpeed test is happy, yet they still look decent when displayed on your website? I haven’t figured that one out yet! 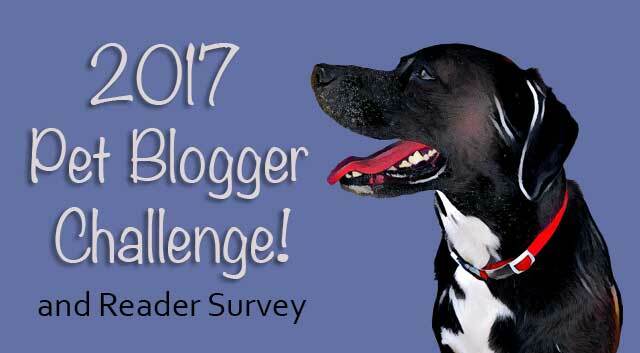 If you’re a pet blogger, now it’s your turn! The challenge is open January 7th, 8th and 9th and I would love to read your answers to these questions. 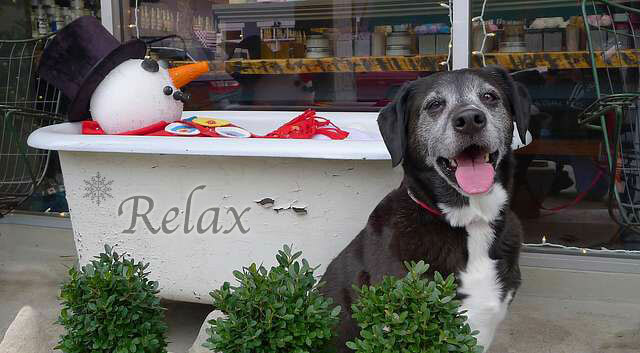 Just head over to GoPetFriendly to get started. 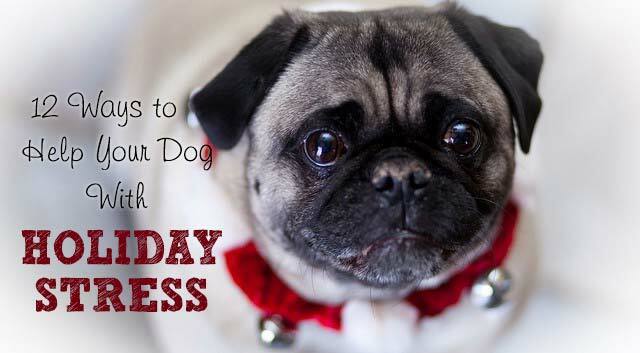 It’s a great way to be inspired and learn from our fellow pet bloggers. While you’re there, you might want to read about GoPetFriendly’s fight against copyright infringement and consider contributing to their GoFundMe account. Sorry, the reader survey is now closed. I would still love to hear your thoughts and ideas, so head to the comment section below and tell me what you think! Thanks so much for your input! My mission for the blog has always been to write articles that are helpful to you and your pup and your answers and comments will help me more effectively deliver that content. It’s always refreshing to begin a new year with new goals and plans and although our resolutions may fade away quickly, I have a feeling that 2017 is going to be a wonderful year for all of us. Thanks again to GoPetFriendly for sponsoring the 2017 Pet Blogger Challenge!